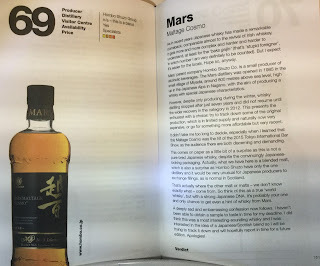 The Whisky Dramalista: What's in a list? - A review of "101 Whiskies to try before you die" (fully revised and updated) - Ian Buxton. 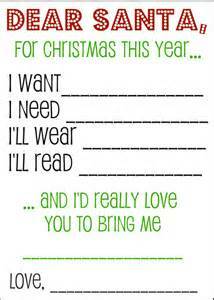 What's in a list? 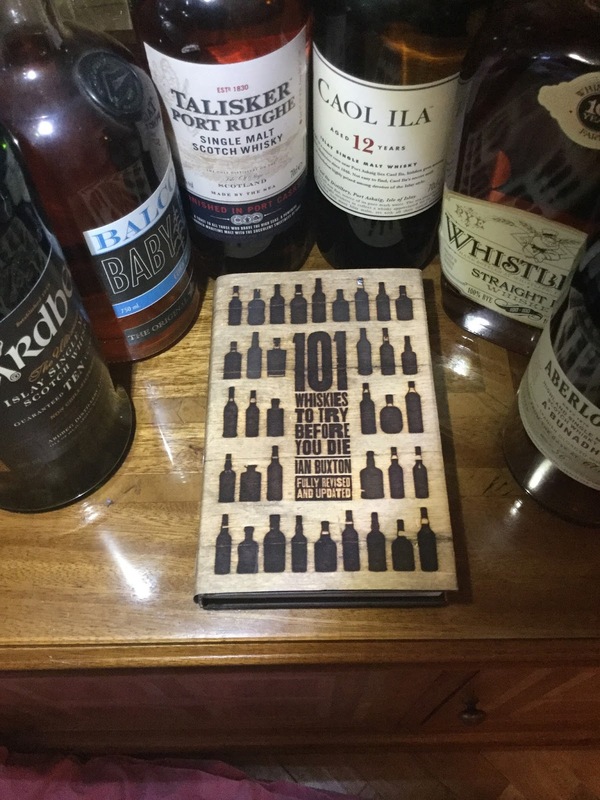 - A review of "101 Whiskies to try before you die" (fully revised and updated) - Ian Buxton. "The list is the origin of culture; We like lists because we don't want to die" - Umberto Eco. 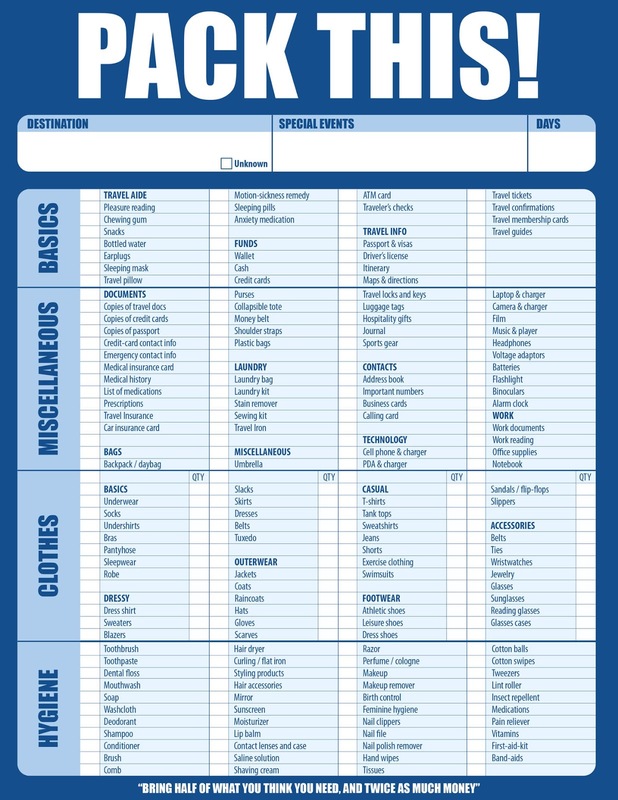 What is it about lists? To do lists, bucket lists, New Year's resolution lists, things to do in the house lists, shopping lists, Christmas lists, baby name shortlists, and so on....and these are the lists we write, what about the lists we read; the top 10 of this, the 15 things you didn't know about that etc etc? procrastination, laziness, and lack of motivation. An unfinished task interferes with our current thinking, it directs us to fixate on what we haven't done to the exclusion of what we have done....the list may become a threat to our sense of stability....but oh, when they work! List writing can be very, very satisfying don't you think? Let's consider why that might be. 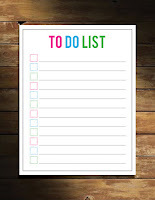 Well, lists allow us to prioritise in situations where we may be in danger of overload stress; they offer control, containment, and a way through the challenging present to a calmer, more ordered place. Not only do they offer us a sense of a more ordered future, they provide us with a map to that future, lists with deadlines even offer you a timeframe for the journey! The very process of making sense from chaos has it's own rewards, in short, writing lists make us feel good. Of course this feeling at be a temporary salve to a more pervasive and longer term issue but, in that moment of writing, we are in control. What else might lists do? They help us separate what matters from what is of less significance, to jettison the minor niggles on order to focus on those things that resonate and are central to our present situation. 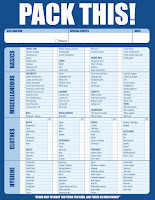 Writing a list provides us with a template for future encounters with our chaotic inner selves. It allows us to show ourselves (and others) that we are organised, resilient, and resourceful. 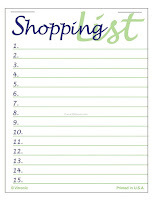 Writing a list can be a nutrient that feeds your creativity (e.g. what things do I need for the exciting project that I'm starting work on?). Am I selling list writing to you? It certainly feels like it, I've definitely sold it to myself! 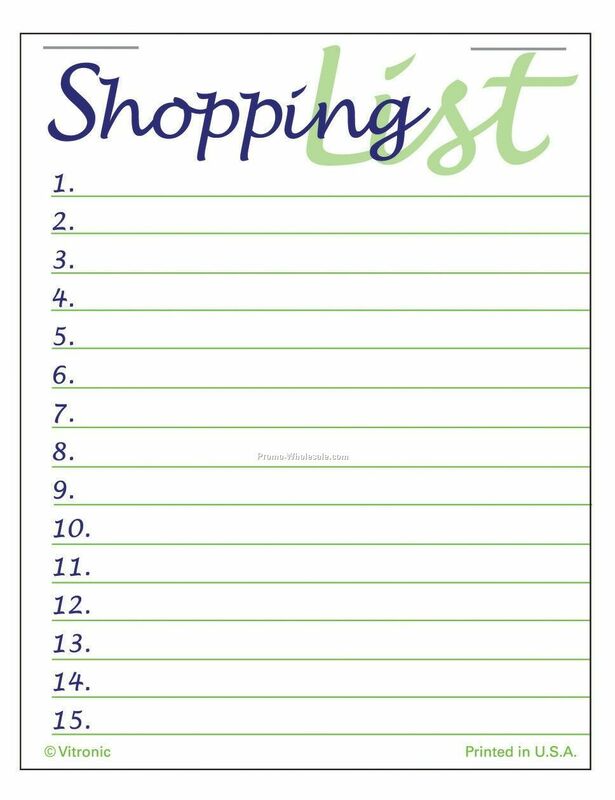 It is no wonder that there are many who proclaim that writing lists is more rewarding that actioning the list once written! But what of the lists we read? These have shared connections with our written lists but often inhabit a different psychological space. We may be drawn to read lists because they make our lives easier, they do the work for us, they are condensed "bits" of information that dwell on a certain category. There are elements of predictability in lists which lessen the demand on our overworked brains. Whilst having a sense of predictability they also offer the possibility of discovery, they might reveal something to us that we need to know (although this rarely happens). There may be a degree of compulsion to our list reading - What happens if I don't read this list? I may be missing out! Before I start the list.....I'm not actually listing 101 things.....it's actually 12! The fact that the book states very clearly that it's 101 whiskies means that it's manageable, it has boundaries and a definite ending. The number 101 is seductive! The number 99 subconsciously speaks to us of cheapness and being undersold whereas 101 is fulsome, replete with possibilities, at a psychological level it's more than simply 100+1. You don't have to be dying to try the whiskies (although in an existential context, we are all dying). 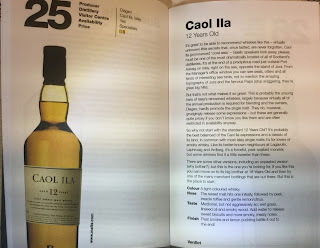 You can use it as a testament to your refined palate and existing whiskies choices (How many of you who have the earlier edition (or one of the variations) have not gone through the list and counted those that you have either tried or owned at some point or other?). It's just about pocket size (in a kind of heavy winter overcoat, medium to large sense). the whisky community as well as affirming your belief in your own critical faculties (e.g. in questioning or agreeing with the choices that Ian makes, you are demonstrating a level of both knowledge and insight into the world of whisky). 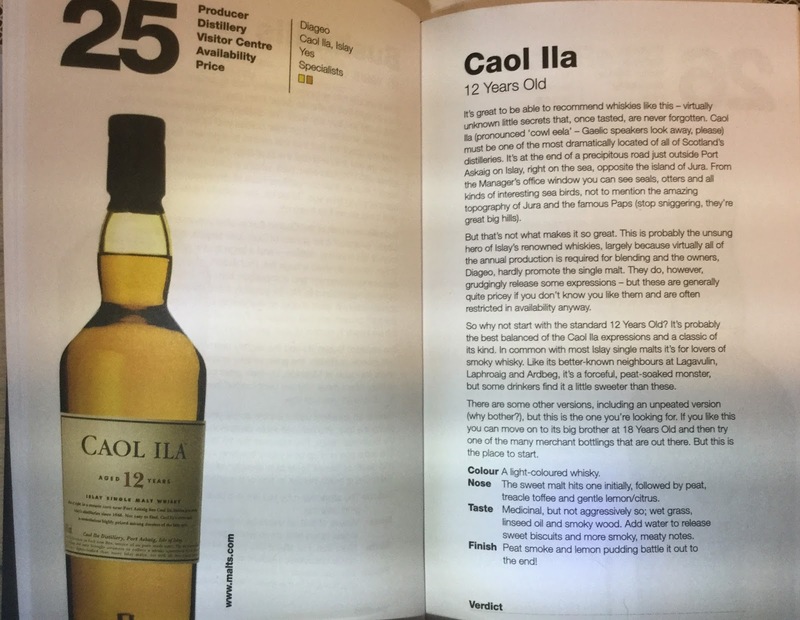 It's pretty.....and has a reasonable "shelf aesthetic"
It's got some great whiskies in it; it documents some quality drams. 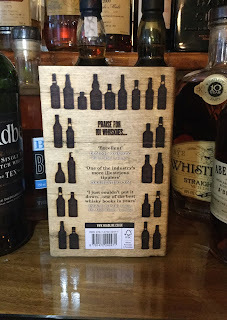 Following on from the last point, it documents the whiskies in an engaging and accessible way. It speaks to drinkers on limited budgets. It's affordable (£9.79 Amazon Books) and for those who celebrate Christmas, depending on your income, it could sit comfortably in the context of stocking filler or as part of the main course of someone's pressie pile! are the ones you haven't tried? Where might you get them? 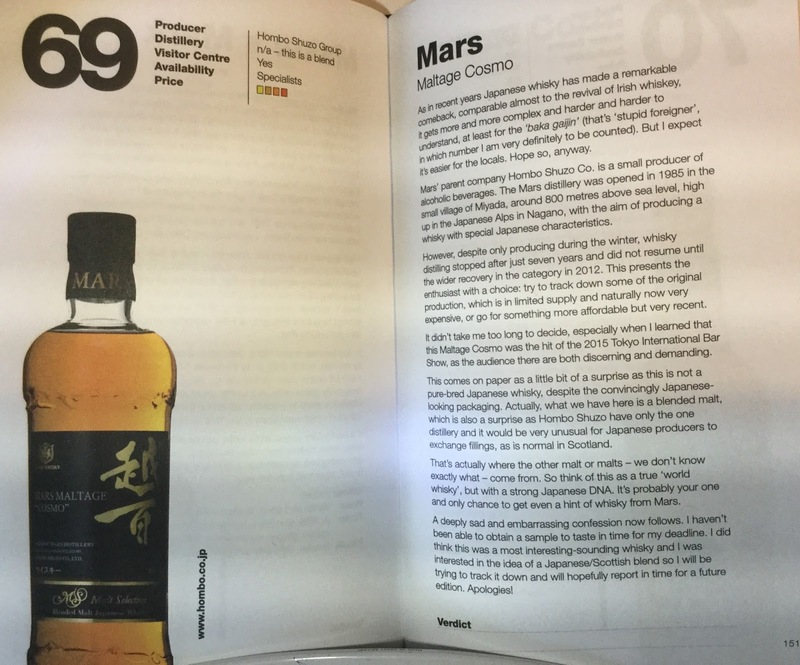 This book is not just a whisky "bucket list". It's easy on the wallet, easy on the mind, and a great "dipper" of a book. If you're short of gift ideas for your whisky loving man or lady friend, then this is a great option and one I would thoroughly recommend.